How can you resist this little chublet? 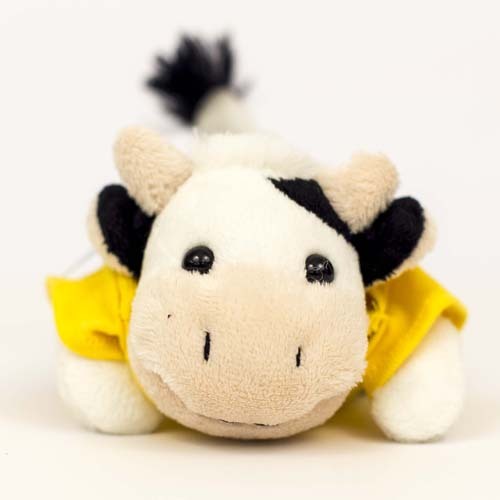 This adorable 7" soft cow chublet sports a yellow tee with "Somebody from UC Davis Loves me" screen printed on back. Bean bag bottom. 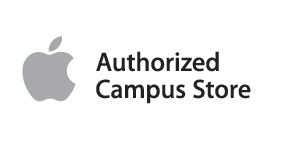 Not for children 3 years and under.